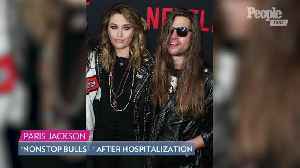 Following her hospitalization, Paris Jackson has been having a tough time with the media, "When will this stop?" 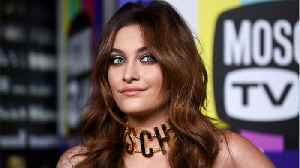 Paris Jackson is denying reports that she attempted suicide, and she's clapping back at outlets spreading what she calls a false story. 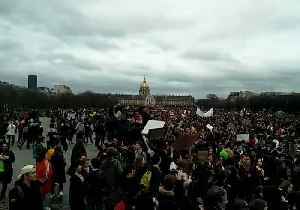 On Saturday, March 16, TMZ reported that Jackson was hospitalized..
Thousands of youth protesters marched through Paris, France, on Friday, March 15, taking part in a worldwide “climate strike” demanding stronger policies to combat climate change. 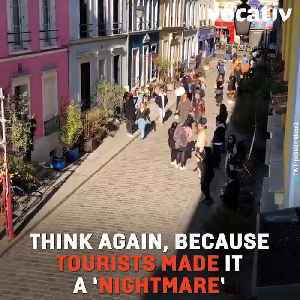 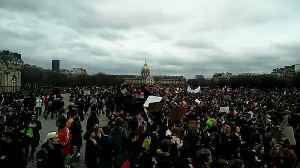 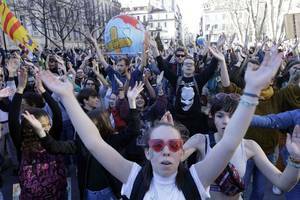 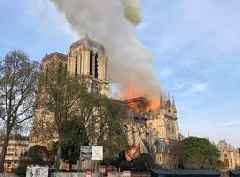 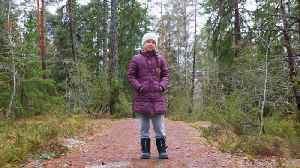 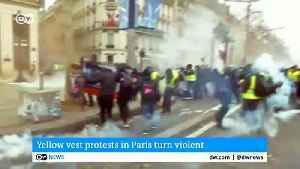 Video posted to..
Thousands of youth protesters marched through Paris, France, on Friday, March 15, taking part in a worldwide “climate strike” demanding stronger policies to combat climate change.Video..